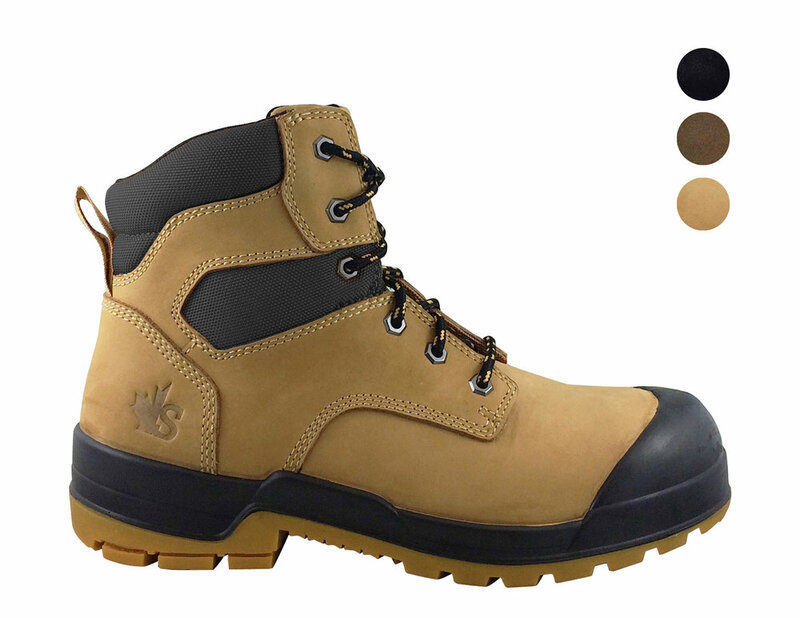 We’ve been designing and manufacturing CSA certified footwear for hard working Canadians for over 20 years. 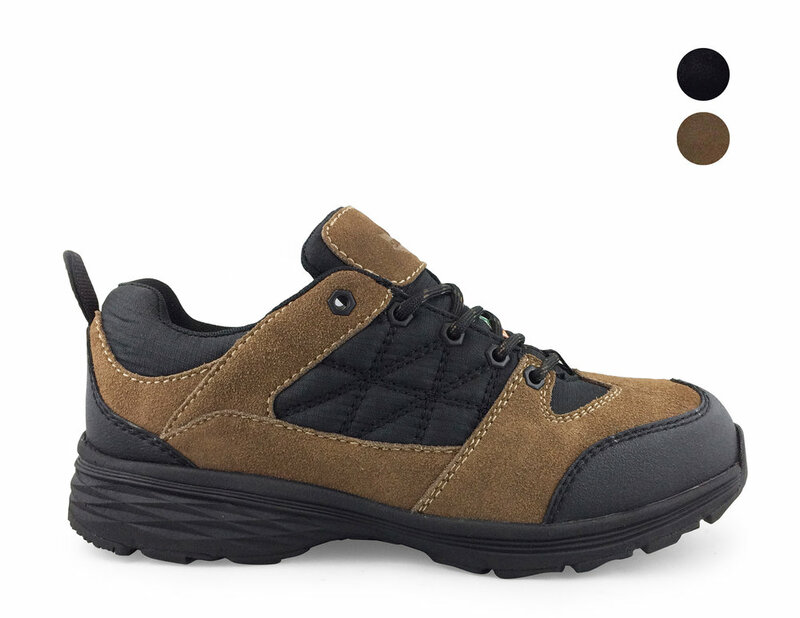 Our goal with Steelridge is to provide safety footwear at a fair price, without sacrificing on premium quality and comfort. We’ve designed our products to meet the needs of Canadian workers with features and materials to withstand our environment. We’ve packed an amazing amount of features into these work boots and shoes. When we designed the Steelridge footwear line-up we chose the highest quality materials & kept comfort our number one priority. The average Canadian worker spends approximately 10-12 hours a day in their shoes so we’ve made our line-up all wide fit with anti-fatigue insoles for optimum comfort. 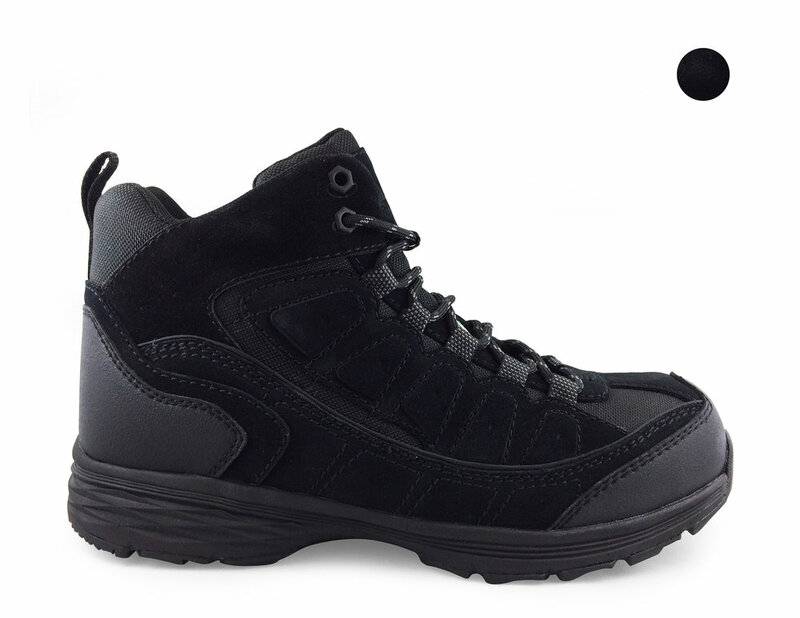 The uppers are made from high quality leather, suede and ballistic nylon while our rubber outsoles are designed for maximum grip. You’ll love these boots and shoes. Welcome - Canadian Work Boots & Work Shoes - Steeleridge Boot Co. The Work Boots & Shoes - Steelridge Boot Co.
Steelridge Boot Co. is a brand of A.M.Footwear Inc.